Though the Great White Shark is far more ferocious on the Jaws DVD than it is in reality, that hasn’t stopped the Western Australia Government from announcing a new “shark migration plan,” which will pay local fishery departments to track, capture and, in the most serious instances, kill the fish if beachgoers’ lives are at risk. The reason for the change in thought after 10 years of unrelenting protection of the world’s largest predatory fish? A sharp spike in attacks along the Australian coast over the past year. 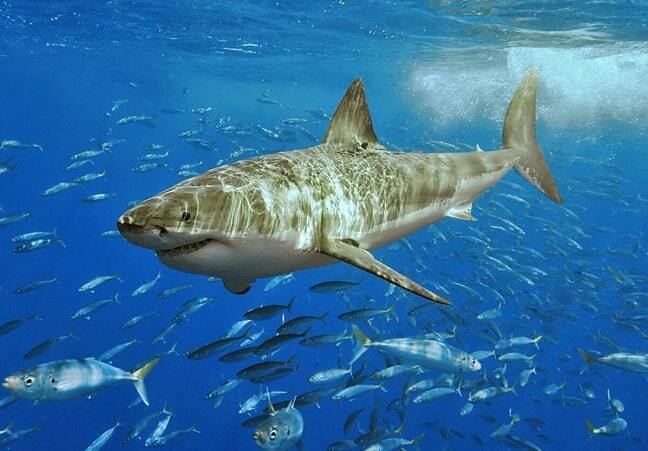 In the past year alone, there have been five Great White Shark attacks. Conversely, there were just 12 over the last century. Just this past July, in fact, a surfer was killed by a Great White Shark near Wedge Island, which sits about 100 miles north of Perth. Groups like the Conservation Council of Western Australia initially praised the premier’s tuna-baited hooks and other non-lethal approaches to attack prevention. But once Barnett announced the new kill policy, the Council began creating ripples. “We are concerned that plans to kill sharks that approach beaches applies a ‘guilty until proven innocent’ approach to sharks,” the council’s Marine Coordinator Tim Nicol said in a statement.